Paradise Cruises has been in the luxury travel and hospitality industry for more than nine years and running. Starting from just one junk boat back in 2008, the company and the management team have worked hard in achieving excellence not only for the visitors of Halong Bay, but also exceeding expectations from the local government. 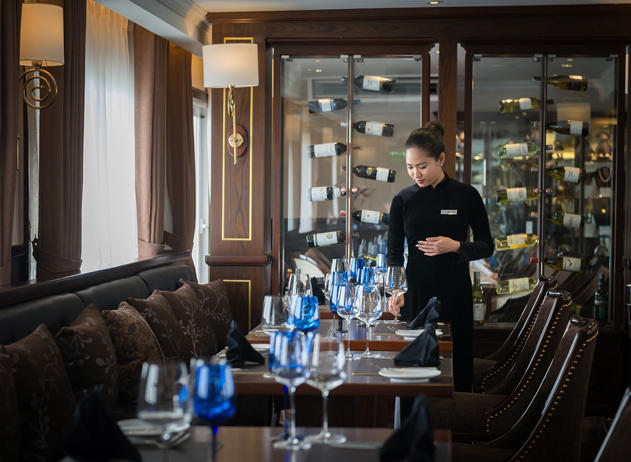 Our reputation as a company continues to flourish as we build more trustworthy brands in other sectors of the hospitality industry, adding new concepts, and serving more clients around Vietnam in our cruises, restaurants, hotels, events, and entertainment. 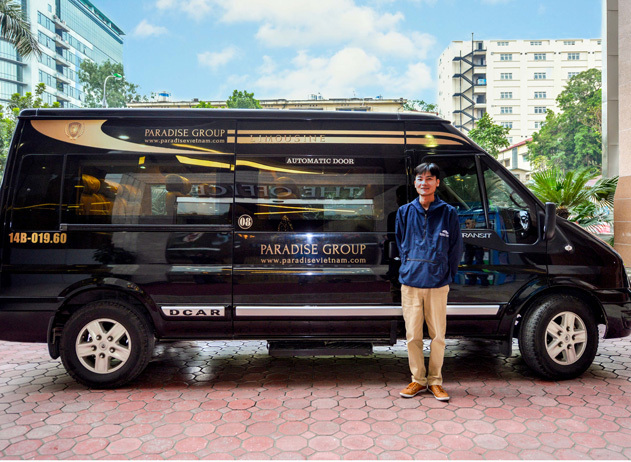 With almost 10 years’ of experience in the luxury tourism industry, Paradise Cruises stands as one of the most reputable and trustworthy brands in Halong Bay. 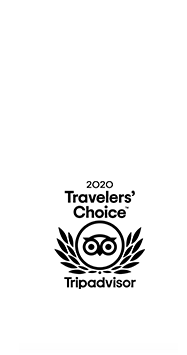 Both a pioneer and a trendsetter, our company is proud to be respected by our partners and clients both inside and outside Vietnam, and has received numerous awards voted by TripAdvisor travellers worldwide. From making a reservation to boarding and sending our guests back to their destination of choice, the Paradise Cruises team makes the experience as personalised as possible. We are the epitome of professionalism but we also ensure that every single valued guest is treated like family. Our personalised service makes everyone feel like they are home. We’ve always believed that what differentiates the greatest brands from the good ones is the ability to pay attention to the details: no request is too big nor too small for Paradise Cruises team. Our team consists of industry experts from various cultures and backgrounds, so our guests can expect nothing but consistency and excellence.